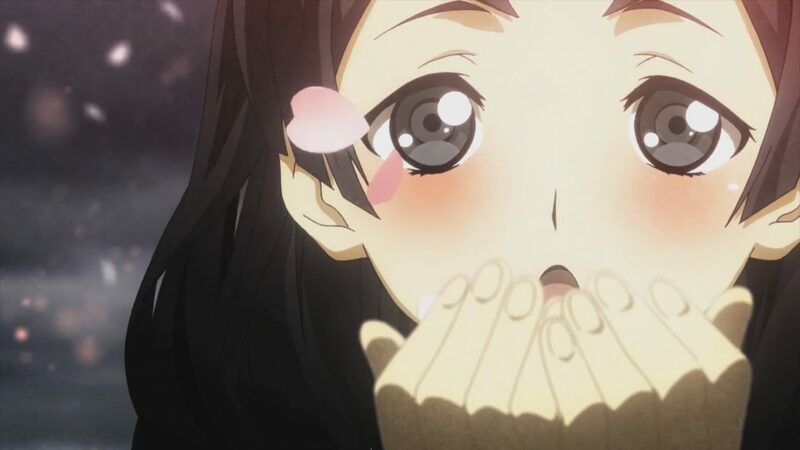 Kadokawa Games’ God Wars: Future Past will be released in the west in early 2017 courtesy of NIS America, but not a whole lot is known about the game just yet. 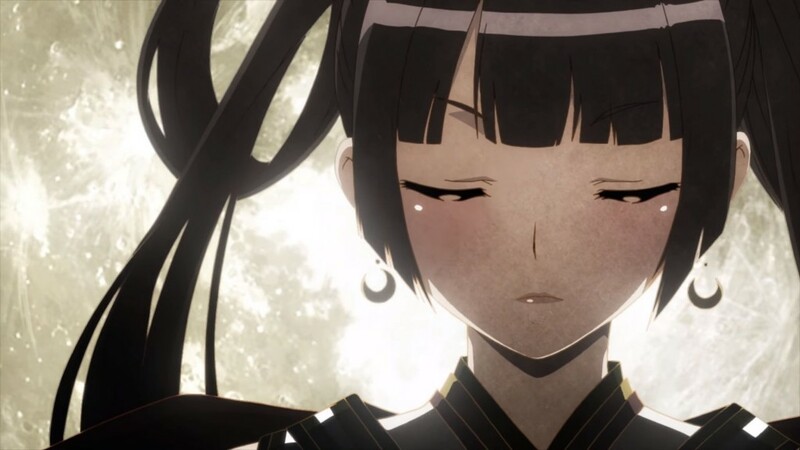 In order to learn more, we had a chat with Kadokawa Games President Yoshimi Yasuda, who also directed the God Wars directly, and he provided more information on story, gameplay, and what inspired the creation of what seems to be a very deep strategy RPG. 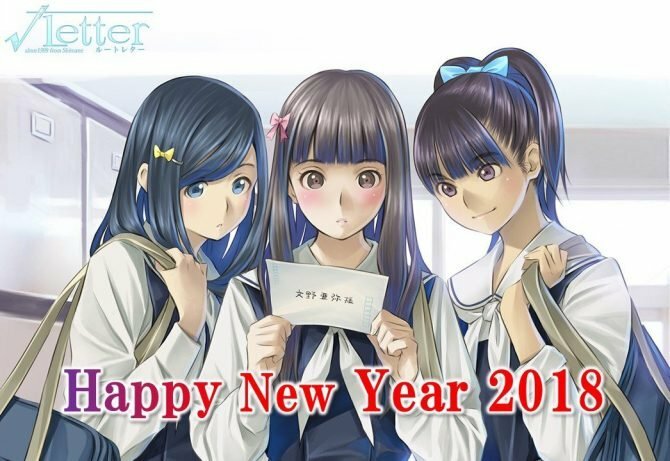 Giuseppe: When God Wars was first announced, Kadokawa Games immediately mentioned that it would be released worldwide. Were there any gameplay elements or mechanics included specifically to appeal to western gamers? Yoshimi Yasuda: Even during the game’s planning stage, I wanted to incorporate the source of Japanese roots and culture using the Japanese mythological figure Okuninushi and the land offering as a motif. I wanted foreign gamers who had an interest in Japanese history and culture to play the game. 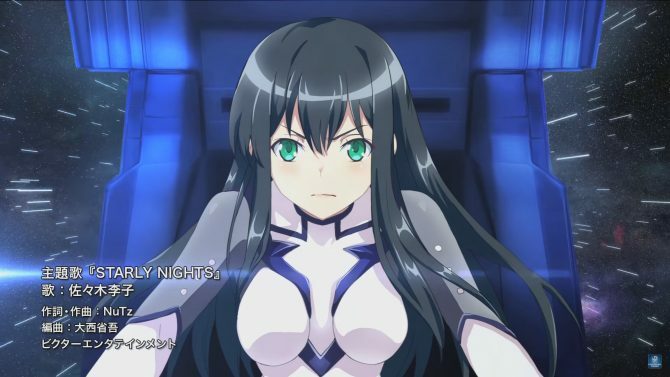 G: Kadokawa Games has been announcing and releasing quite a few games for the western market, including titles that many did not expect ever getting a localization. Is this opening towards gamers in North America and Europe a policy that will continue down the line? YY: Our fundamental strategy is to release any games that Kadokawa Games develops for Western gamers. G: What are your expectations for the release of God Wars, both in Japan and in the west? 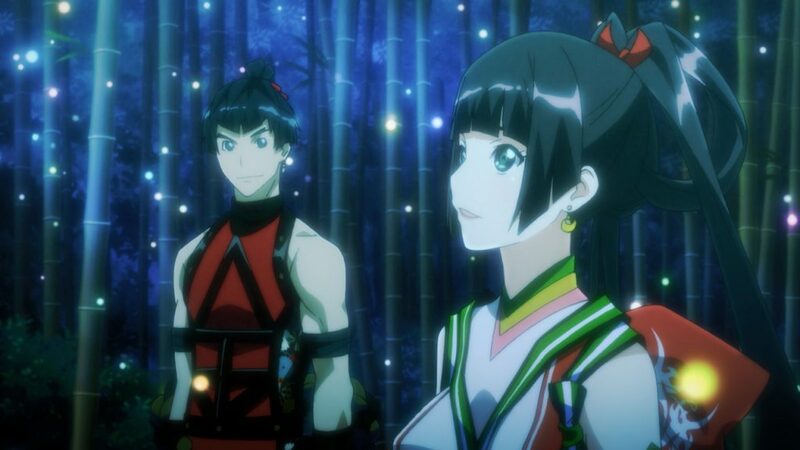 YY: I hope gamers will enjoy the world and the drama behind the children of the “Miharashinouzunomiko” (Amaterasu, Tsukuyomi, and Susanoo) that we have created in GOD WARS. 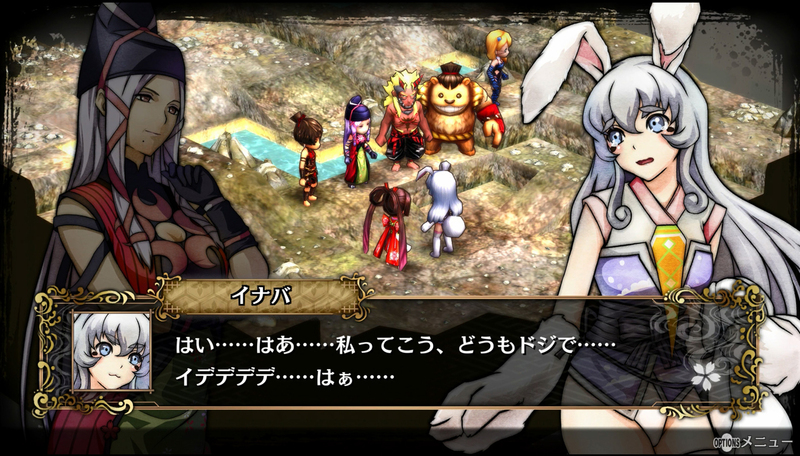 G: The story focuses on Japanese folklore. Have you always been interested in this kind of theme? What made you want to turn it into a video game? YY: I enjoy Japanese ancient history and mythology, and these 30 years that I have been studying it, I would call my personal lifework. I am deeply interested in how Modern Japanese culture and religious views were born during this time in ancient history when the ancient nation of the Jomon Period was subjugated. What caused me to turn this into a game particularly is that, in recent years, due to growth in genetic research, it has been revealed that the DNA of Japanese people contains both Jomon and Yayoi people. G: What part of the Japanese legends and lore could be considered the biggest inspiration for God Wars? What elements determined this choice? YY: That would be Japanese religious views. The gods worshipped in Ancient Japan, unlike western gods who guide people to happiness, are fundamentally mischievous gods. These gods can bring blessings, but can also put on the mask of a demon, as it were, and bring fearful threats. Throughout history, the victors, in fear of these gods and their threats, would pay respect towards the defeated and unions would occur. That this ancient culture has been passed down through the ages to this day is interesting. G: Japanese legends of old were often associated with a message. Does the same apply to God Wars? Is there a message you’d like to deliver with the game’s story? YY: The Japanese are people who pay respect to nature and their ancestors as well as hold a deep affection towards the seasons. How has the Spirit of Japanese people been nurtured to be what it is now? This is from the culture that was created in the Jomon period that was passed down by the victors in history to the people of Japan today and it is still prominent in Japanese culture. The reason for this is that those victors feared the curses of the gods and therefore paid respect to the defeated, which created a mentality towards peaceful reconciliation as well as the ability to absorb the superior techniques of others allowing for progress and diversity. These are the messages I want to convey. G: The combination of jobs, weapons and skills appear to form a very meaty character customization system, with lots of room to grow our fighters however we like. Can you tell us more about how this all will work? YY: The basic fun of a tactical RPG is to raise all-powerful characters by learning a variety of skills and changing jobs. 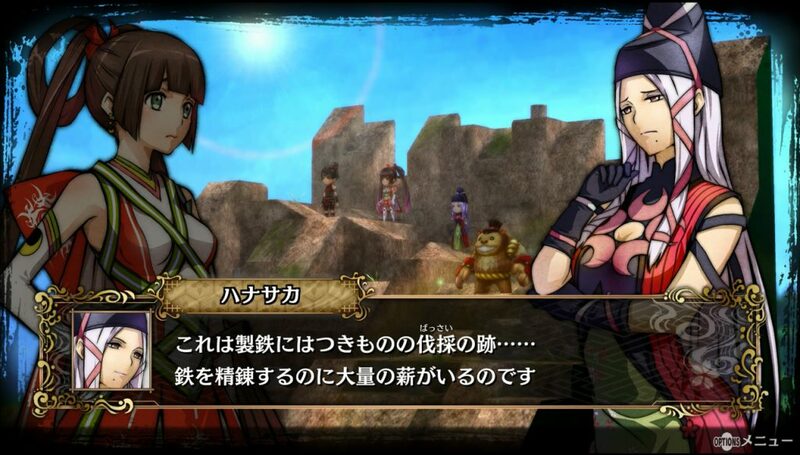 Of course, in GOD WARS, each character has certain affinities like attacker, tank, sniper, and scout. Of course, we incorporate the previously mentioned traditional systems and on top of that each character has a set job and skills, which helps bring out their individuality. G: What determined the choice of Minoboshi Taro as the character designer for the game? YY: I am personally close with Mr. Minoboshi, and have been consulting him ever since GOD WARS was still in its conceptual phases. I recall that asking him to do the art was a natural outcome of our friendly relationship. G: The latest trailer briefly showcased what seemed to be the seasonal changes. Will the seasons progress with the story? Will we be able to replay stages with changing conditions due to the changing of the seasons? YY: As the story unfolds the seasons will change. When you first start your adventure from Mt. Fuji it will be spring, but it may be winter the next time you return. In addition to the changing seasons, there might be big changes in the weather. 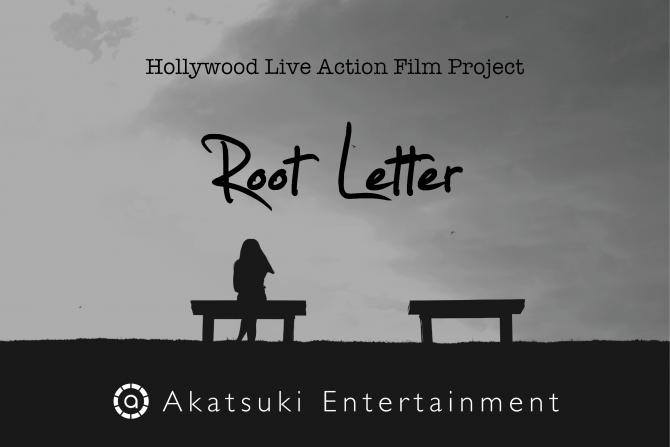 Please play the game to find out more! G: You’re the CEO of both Kadokawa Games and From Software. Is it difficult to fulfill those roles and at the same time actively lead the development of a game as deep as God Wars? YY: I myself enjoy developing games over anything else and I’m in the gaming industry to develop games. If game development was taken from me, I would probably quit my job in management. G: Is God Wars intended as a one-off game, or was it developed with the idea of a possible franchise in mind? YY: Originally, the concept was a two-part work, so the full plot for the scenario extends to GOD WARS 2. If there is a good response to GOD WARS, I would love to make a sequel. 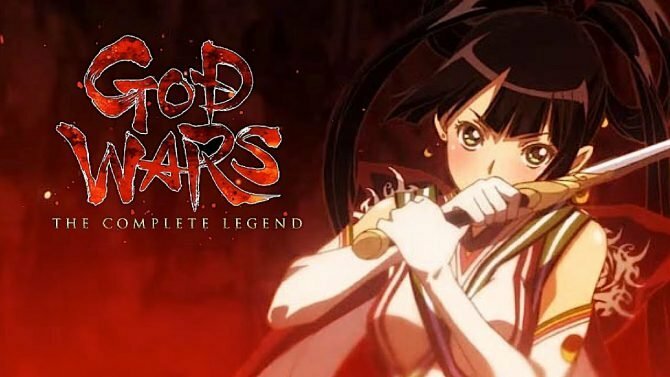 G: At the moment God Wars is announced for PS4 and PS Vita. Is there any chance that it might come for additional platforms down the line? Maybe Steam? YY: It is still undecided at this moment. I would like get the PS4 and PS Vita versions out in good shape first and then consider additional platforms. G: Kadokawa Games appears to be a fairly PlayStation-centric publisher in the console space, with most releases on Sony platforms, especially as of late. Have you been in contact with Nintendo about the upcoming Switch? If yes, are you interested in working on the console? YY: We would like to deliver our games to as many peoples as possible, in the best route possible. Therefore, in the future we would like to look into the Nintendo Switch or Steam and any other hardware that has an install base.